Provo, Utah will be Google's next Fiber city. Google Fiber is branching out yet again. 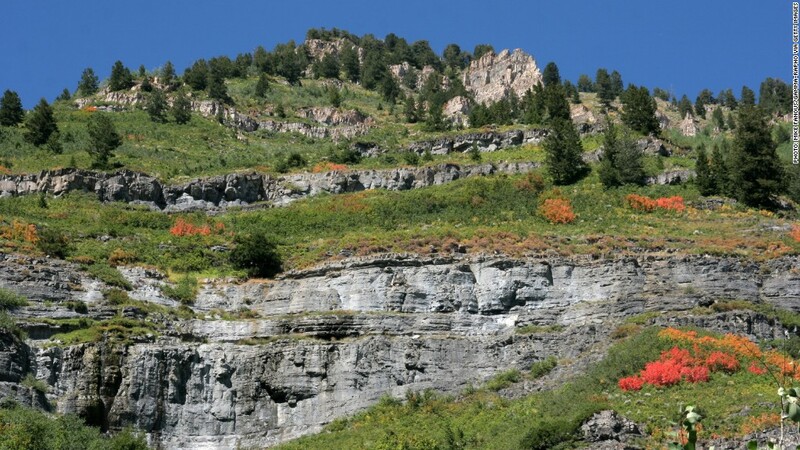 Google's ultra-high-speed network is slated to come to Provo, Utah. The Google-Provo deal isn't finalized quite yet. Google said in a blog post that the company has signed an agreement to buy iProvo, an existing fiber-optic network owned by the city. Provo's city council will vote on Google's iProvo purchase next Tuesday. If it's approved, Google said it will "upgrade the network to gigabit technology and finish network construction so that every home along the existing iProvo network would have the opportunity to connect to Google Fiber." Assuming that the iProvo purchase passes, Provo will be the third location to get Google Fiber. It will technically be the fourth city to receive access, after Google launched the service last summer in select neighborhoods in Kansas City, Kan., and Kansas City, Mo. 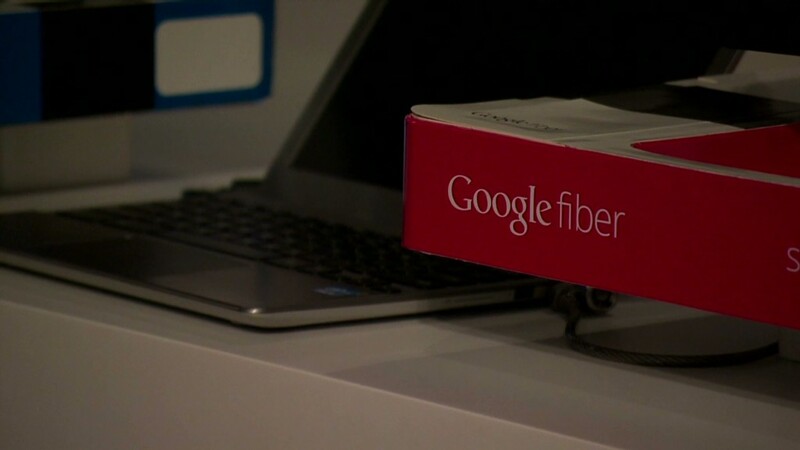 Earlier this month, Google announced Fiber is also coming to Austin, Texas. In its blog post, Google talked up the startup scene in Utah and noted that Provo specifically ranks No. 2 in the number of patents granted. Google hasn't yet announced Fiber pricing for Provo or Austin. In Kansas City, the Fiber Internet and TV package costs $120 a month with a two-year contract, and those customers can control multiple televisions using the included Google Nexus 7 tablet. Google also offers an Internet-only option for $70 a month and a free Internet service at "today's average speeds." The search giant is also providing free Fiber service to local schools, community centers, government buildings and libraries. The speedy service is an exciting option for customers, but Google analysts have expressed concerns for the business. Building out a new network costs a lot of money, from laying down the network infrastructure to actually connecting individual homes. Still, Google has made it clear it plans to expand the service. According to the Fiber Cities website, Google will roll out Fiber to handful of locations around the initial launch site: Missouri's Kansas City North and South, and Kansas' Westwood, Westwood Hills, Mission Woods and Olathe. The timeline is unclear, but all five neighborhoods are listed as "coming next."